Want a simple Church decoration that is still rich with poignancy? Hanging Cross - Bevelled - Solid Mahogany. 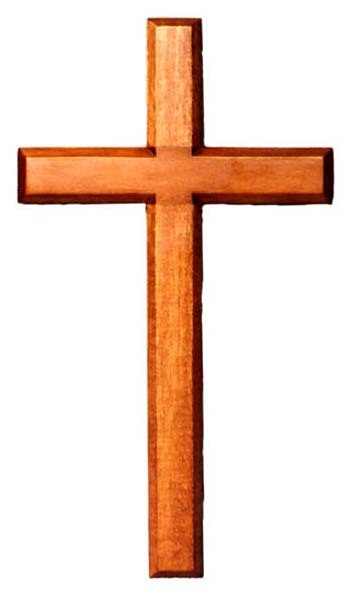 Cross 30cm Hanging is published by Shalom and is our 2651st best seller. The ISBN for Cross 30cm Hanging is CDRC30. Love it and goes perfect where I wanted to be. Got a question? No problem! Just click here to ask us about Cross 30cm Hanging. What's thickness of cross. Eden - have you got any in stock yet? A:We do have stock, and the cross is a couple of cm thick. Thank you for using the Q&A Forum.